Do you have a garage full of tools you never use? Maybe you really like your tools and use them often, but you’re facing the choice between selling or pawning a tool and paying the electric bill. 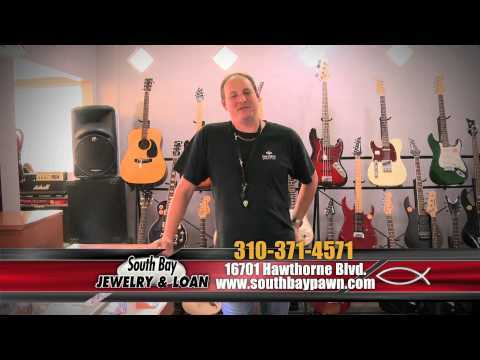 In either case, a visit to South Bay Jewelry & Loan can help. 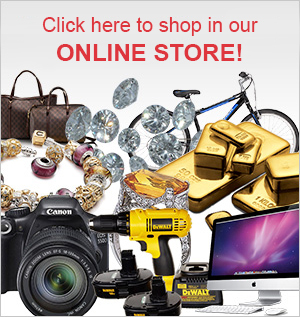 We buy all kinds of tools outright, and we also offer loans using your tools as collateral. 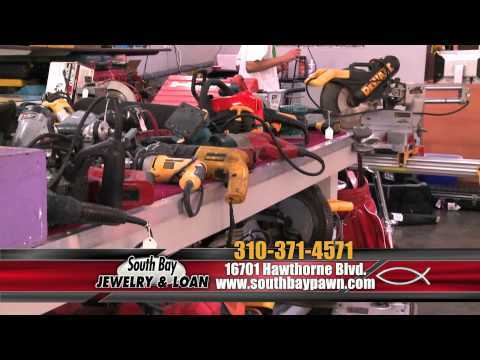 Whether you need $5 or $50,000, you can get the cash you need on the very same day you visit South Bay Jewelry & Loan. Before you bring in a tool to sell or pawn, check to see that it is in good condition. 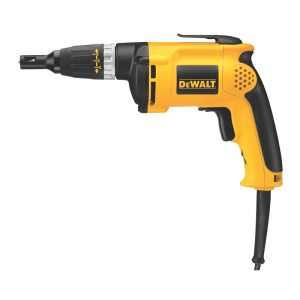 If you find that a tool set is missing a couple of pieces or a power tool has a frayed cord or dead power cell, you may want to select a different item to bring in. A damaged or incomplete item will not bring a good value, and may not be accepted at all. If you have any documentation on the tool that can prove its value, this will help our appraisers establish a fair valuation of the item and offer you a reasonable price when you sell or pawn the tool. If you’re interested in turning your tools into cash, please come visit us today. Our expert staff members are ready and waiting to provide friendly, respectful, and honest assistance with a pawn loan or sales transaction.